The Delta is part of the Tactical Echelon line of knives from Kizlyar Supreme. 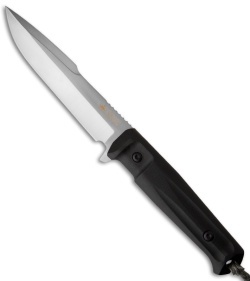 It features a highly ergonomic handle with a Kraton grip for comfort during use. The blade is a somewhat broad, modified spear point style with a sharpened upper edge. 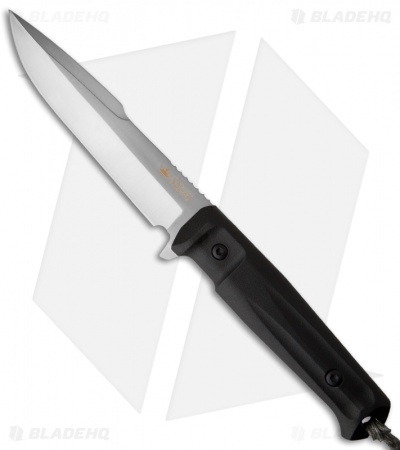 The Delta is a capable chopping knife that excels in tactical environments. 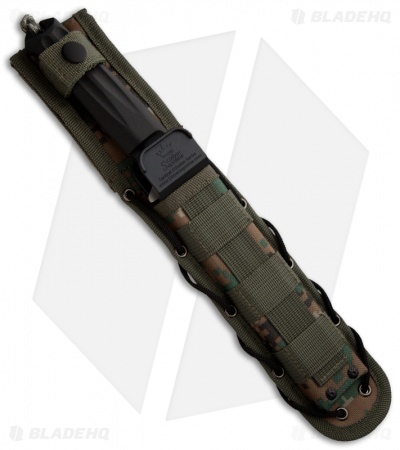 Tactical Echelon knives includes a versatile MOLLE compatible nylon sheath.